Home » Blog » Product Liability Insurance vs Public Liability Insurance: What’s the Difference? 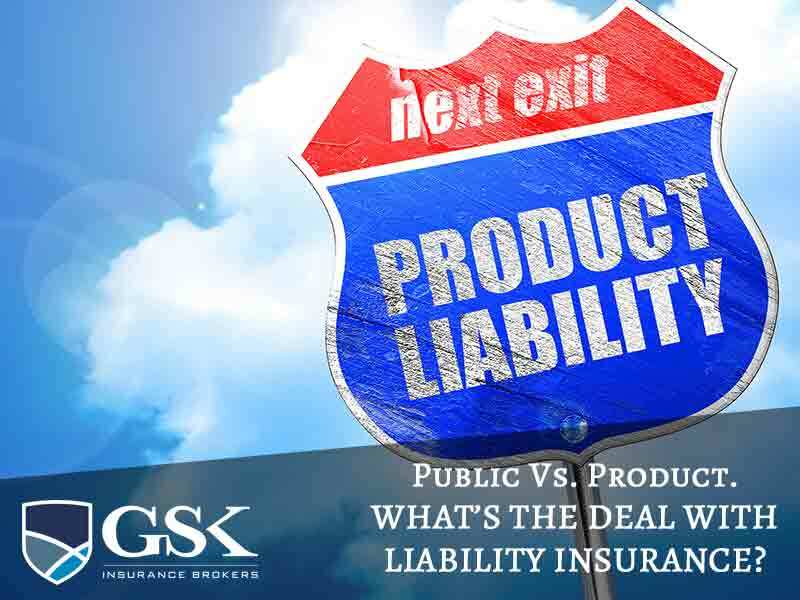 Product Liability Insurance vs Public Liability Insurance: What’s the Difference? If you run your own business, chances are that you’ve heard of public liability insurance and this is an essential form of cover for most (if not all) businesses. However, when you’re after a public liability insurance quote, product liability insurance will most likely also be included. So, what is product liability insurance and how does it differ from your public liability cover? Let’s take a look! Public liability insurance will protect you financially against third party claims if you’re found liable for damage to property or injury to a person due to your actions at work. This could include clients tripping over and injuring themselves in your office, to accidental damage to client property whilst working onsite. Along with assisting with the cost of a successful claim, your public liability insurance also helps cover legal bills if you need to hire a lawyer during the claims process. The costs involved with a public liability claim could include repairs, replacements, medical bills, rehabilitation costs and any other related costs. Although there’s no legal requirement for you to have public liability insurance in place, most employers will want confirmation of liability cover before they take you on. Rather than focussing on your actions at work, product liability insurance covers you financially for damage to property or injury to a person that has occurred as a result of products sold or supplied by your business. For example, it could be that the warning label on a product didn’t contain enough information or a design defect caused an injury. It will also cover legal bills associated with a claim. If you supply a product to clients, customers or members of the public, you need to have product liability cover in place. Even if you don’t actually manufacture the product, you could still find yourself involved with a claim and face substantial legal bills. This is why product liability cover is essential. As mentioned above, in most cases, product liability cover will be included in your public liability insurance policy so you don’t need to worry about taking out two separate policies. However, it’s always good to have a chat to your broker and confirm that you have both forms of cover in place. GSK Insurance Brokers provide comprehensive public liability insurance in Australia, as well as product liability cover, to ensure maximum protection for your business. We also offer a range of other business insurance policies to offer you peace of mind that you’re protected financially. With our decades of experience, we can expertly analyse the specific risks of your business and ensure that you have the right level of cover. For help with public liability insurance in Perth, speak with GSK Insurance Brokers today on (08) 9478 1933.